India is presently considered the third largest hub for having a large number of startups. Thus, tax liability massively impacts the entire startup ecosystem. 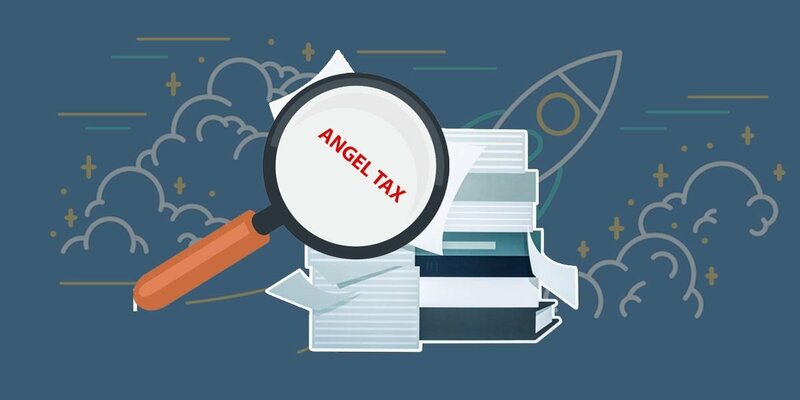 Angel tax, which gauges tax liability for startups regarding angel investment, has recently undergone a series of changes. The tax was originally introduced in 2012 to curb money laundering cases by the then Finance Minister, Pranab Mukherjee, as reported by the Indian daily news, The Economic Times. 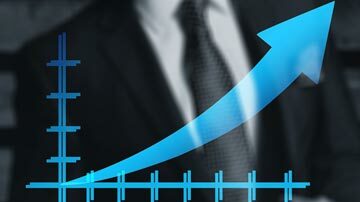 The tax reframing bodies, DPIIT (Department for Promotion of Industry and Internal Trade) and CBDT (Central Board of Direct Taxes), have changed the definition of the startups and led several other changes in Section 56 (2) (viib). As per the revised angel taxs amendments, a company will be considered a startup for a period of ten years from the date of its incorporation. Secondly, the turnover rate of startup companies has been raised to INR 100 crore from an earlier INR 25 crore. Besides the aforementioned changes, there are several other alterations done in the angel tax. Are Revised Amendments as Beneficial as Proclaimed? 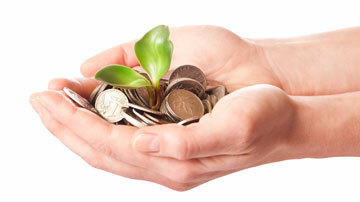 India is presently considered the third largest hub for having a large number of startups. Thus, tax liability massively impacts the entire startup ecosystem. In efforts to improve the conditions for startups, the government should exempt all kinds of startups, including the companies crossing turnover of INR 100 crore, from tax liabilities, said ParasSareen, co-founder of Mehta Sareen and Company. There are around 26,000 startups in India and it is the third hub to have an ignoramus amount of startups. Startups are bringing employment and work. 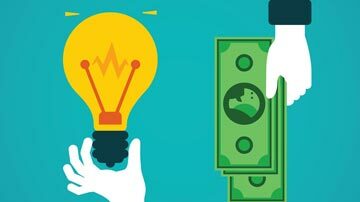 In comparison to India, if one sees the structure of the US, 25 million as an investment has come from venture capital and 26 billion of investment has come from angel investors. There is no such taxation in the US whereas, in India, we are having a flat 30 per cent tax on angel investment. 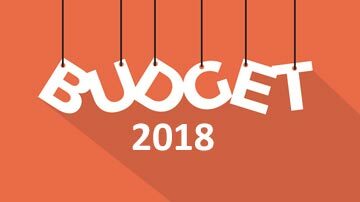 By introducing revised amendments, the government is tightening its grip over the startups rather than easing them from tax liabilities, Paras Sareen apprised to business portal, BusinessEx. Sareen further added that at present, there are several big companies, which are counted as startups, having revenue over INR 100 crore. So, after not considering those big companies like startups, the present amendments would not benefit them at all. As the startups having turnover below INR 100 crore are exempted to pay angel tax, the saved taxable income can be used in other channels and, in turn, support the organization as a whole, said Karanpreet Singh Bhatia, an experienced Chartered Accountant. By amending angel tax, important changes have occurred and will likely to take place in Indias startup ecosystem. 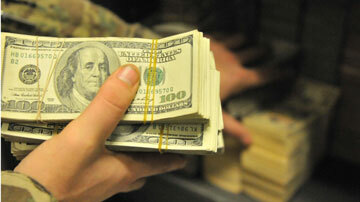 The government is primarily making a hard and fast rule to curb money laundering. Money launderers would be easily caught, and big startups would be saved through the latest revised tax regulations. 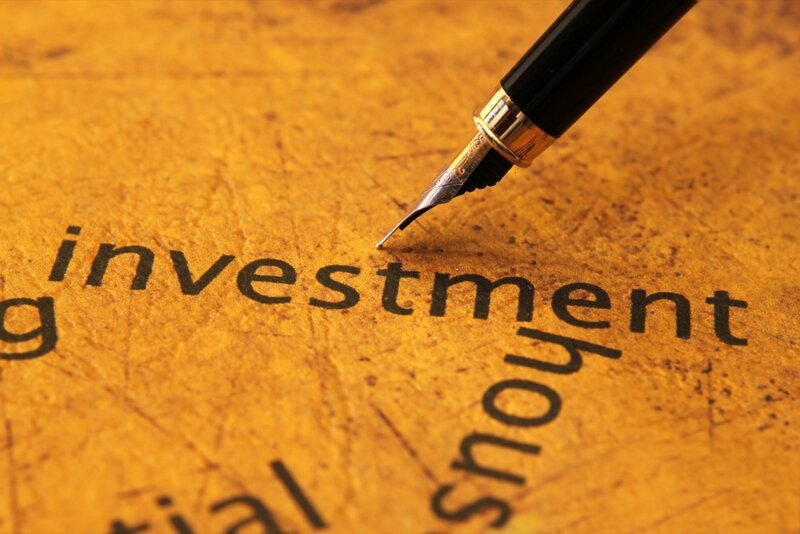 Earlier on, the 30 per cent tax was liable on investments for startups which used to slash down the yearly income of startups. By implementing new rules, many startups would be saved from paying out taxes and consequently, exempted amount of money can be used to optimize the operation and expansion of the company, Karanpreet Bhatia, told the business portal, BusinessEx in an interview. Angel tax was essentially introduced to reduce money laundering events. 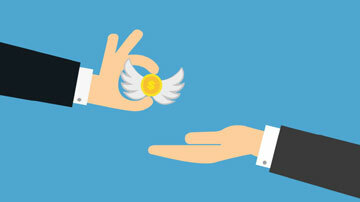 With the recent revision of angel tax, the government has eased angel investments in the startup ecosystem. To regulate money laundering cases and leverage angel investments, proper execution of amendments is important, said GaganMehra, co-founder of CA firm, GaganMehra and Associates. The government should properly implement and oversee revised tax regulations or else, money launderers will again come out with new tactics to dupe the Indian government. 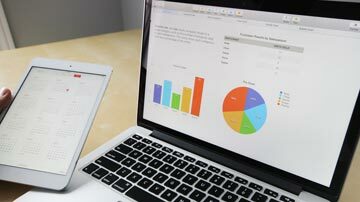 Today, startup companies are not largely emerging as it is perceived owing to the increased inconsistencies suffered by startups, GaganMehra opined to the business portal, BusinessEx. Mehra added that money launderers keep re-diverting old revenue in the economy so as to save themselves from taxation. Suppose, if one runs a company for ten years and comes to know that a new regulation has come out for startups then one will start a new company with a different name. In this way, fraudsters introduce new ways to evade excessive taxes.